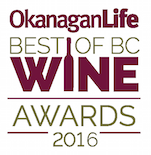 Global Okanagan TV captures the swirling and sipping of the Okanagan Life Best of BC Wine Award judges last Sunday. 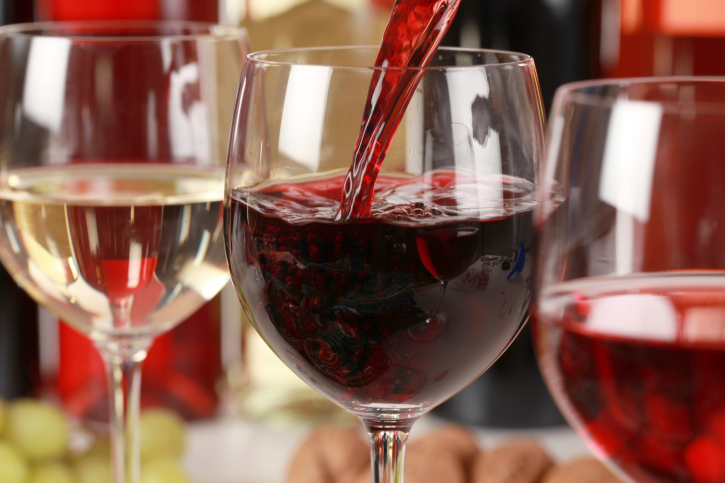 Local sommeliers and wine industry experts tasted their way through 170 wines from across the province on Sunday for the Best of BC Wine Awards. 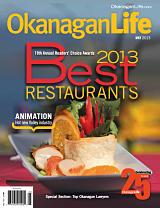 The top selections will be listed in Okanagan Life Magazine. 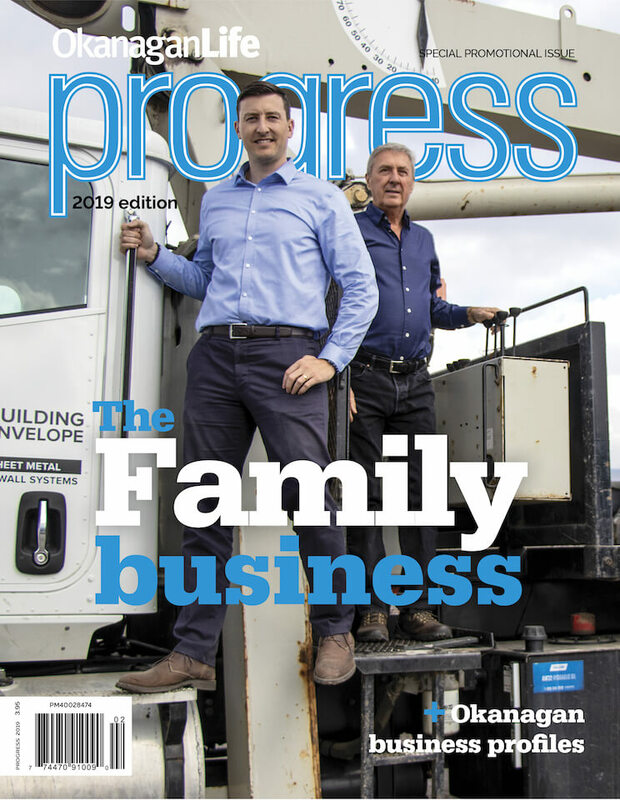 “We think they’ll hang on to this issue much like they hold on to our best restaurants issue, and our best of the Okanangan issue, because it categorizes the wine and it’s a permanent record in their home or office,” says the magazine’s publisher Paul Byrne. Read the full story on Global Okanagan. 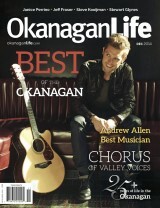 See the Best of the Okanagan winners. 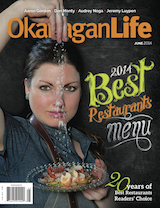 Our June 2014 issue features the Okanagan Valley’s Best Restaurants Awards – now in its 20th year. See the Best Restaurant winners.